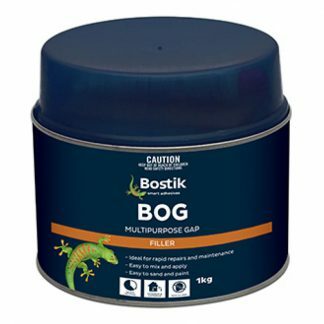 Bostik Bog is a multi-purpose gap filler made from polyester resin. 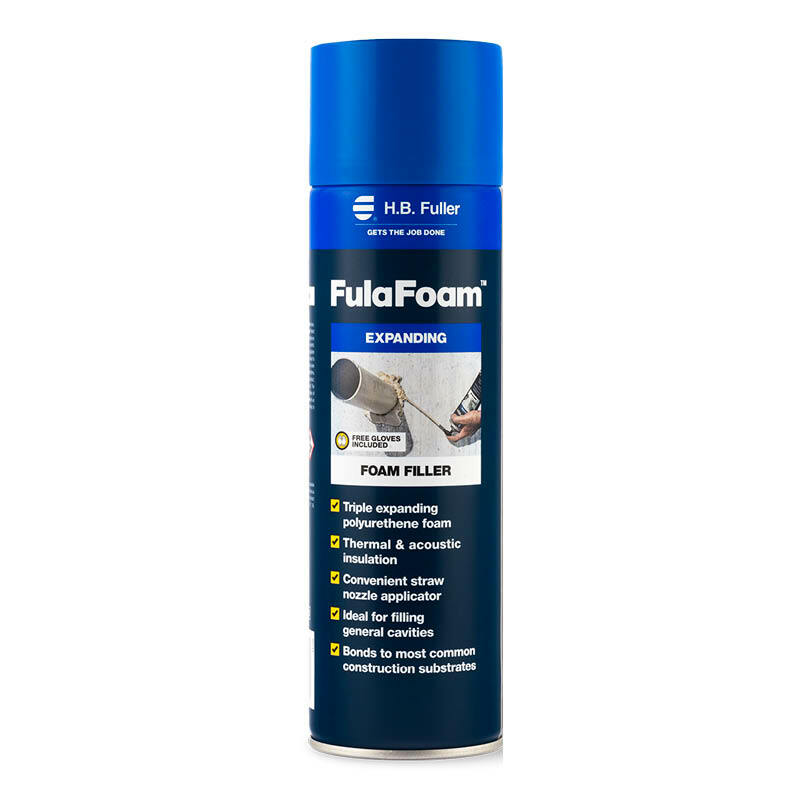 It can be cut or sanded after 20 minutes and primed after 30. 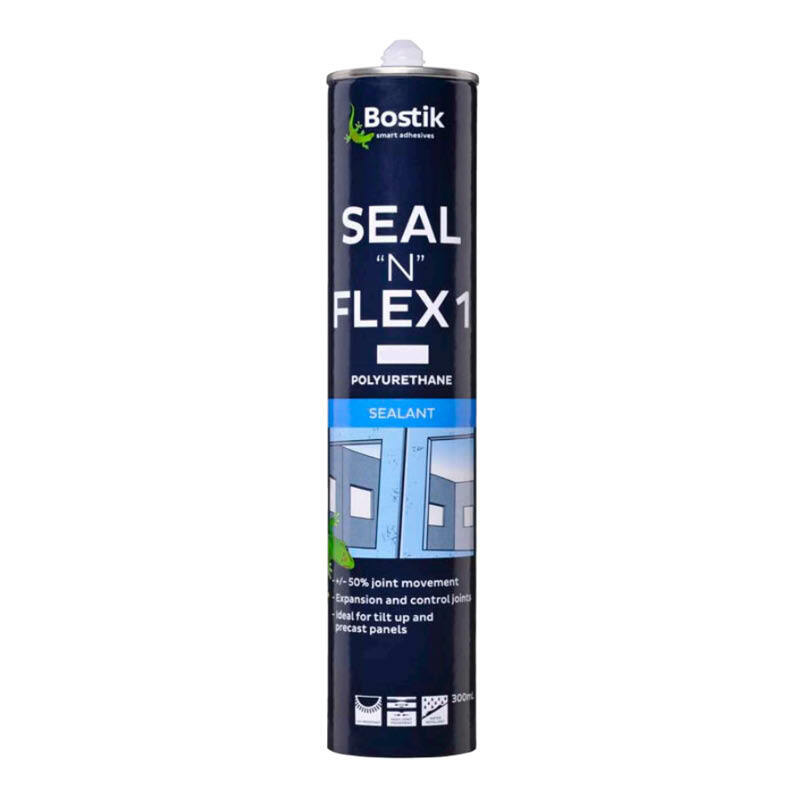 It is an off white colour and comes in a 1kg tub. 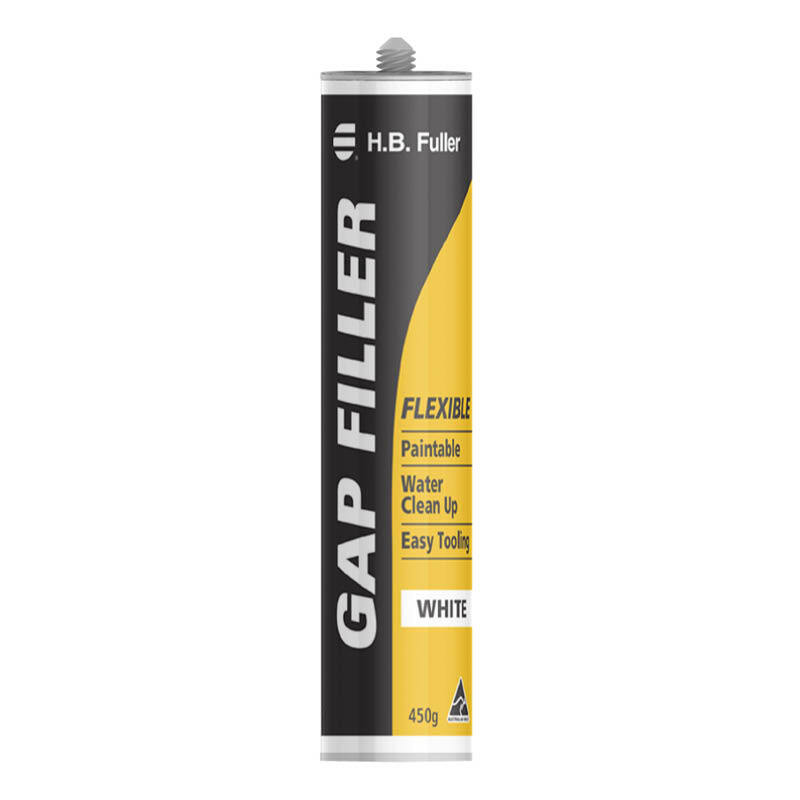 You can browse our full range of gap fillers here.